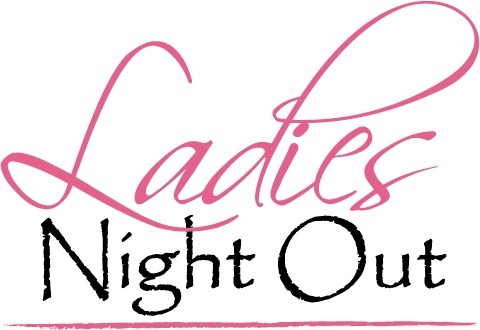 A LIFT Women’s Banquet will be held on Thursday, May 26 at 6:00PM at Citizens Fire & Rescue Company, 208 South York Street, Mechanicsburg, PA. All women of the Lift Churches and their guests are welcome. The cost will be $20.00 for adults, $8.00 for children ages 5 to 12, and free for children under 5. Reservation forms are available at each church. Reservation forms and payment must be received by May 15, no exceptions. Checks should be made payable to Christ Lutheran Church, Fileys. Join us for a wonderful evening of good food, fellowship, and entertainment.